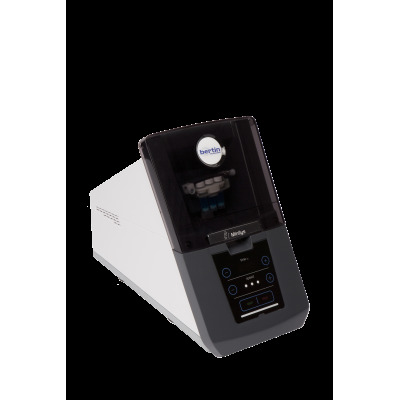 Minilys is a compact tissue homogenizer. 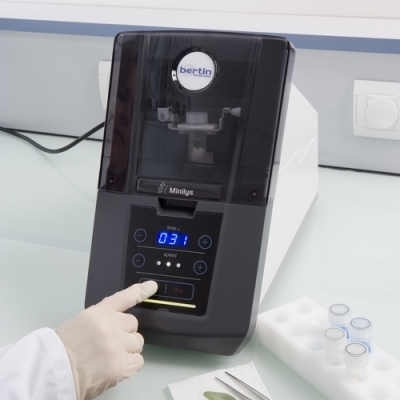 Easy to place anywhere on the bench, it is the best solution for daily applications. 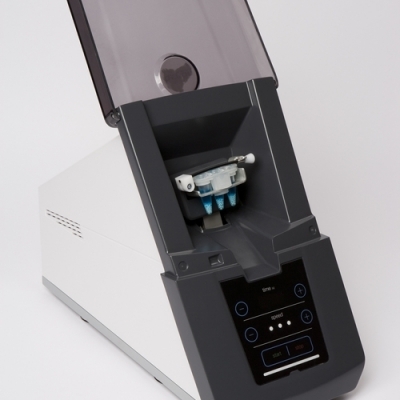 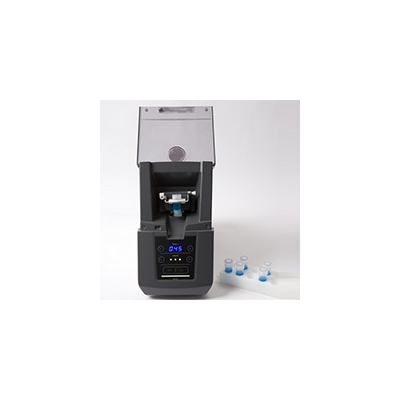 The Minilys' flexibility allows for the homogenization of soft and hard samples up to 5000mg. Affordable, Minilys offers the best personal homogenization solution.